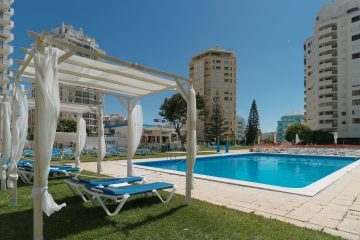 Akisol Armaçao Pera Sunny IV, with balcony and at just a few meters away from the beach in Armacao de Pera, will give you access to a pool where you can relax. 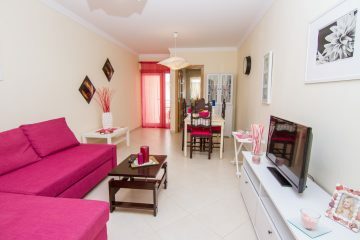 Akisol Armação Pera Sunny III apartments will be a pleasant surprise for your vacation in Armaçao de Pera: pool access, balcony, and super close to the beach. 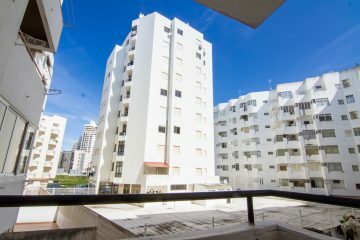 Akisol Armação Pera In V apartment will amaze you with pool, tennis courts, and a golden location just 300 meters away from the beach. 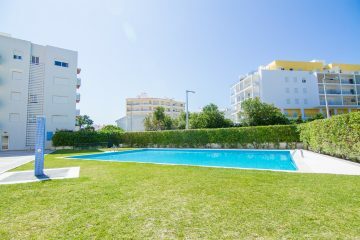 Akisol Armaçao Pera Sand III Apartments – one 1 bedroom apartment and one 2 bedroom apartment-, with pool and garden, are two special properties near the beaches of Armação de Pêra that you will sure enjoy! Akisol Armaçao Pera Relax III is inserted in a cozy complex with pool, located at just a few minutes away from the coast and from beaches like Senhora da Rocha. 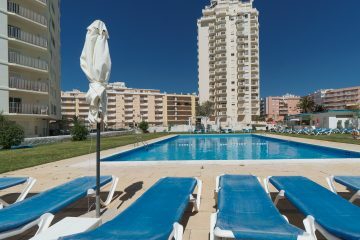 Akisol Armaçao Pera Sand II is located just at 50 meters away from the beach. 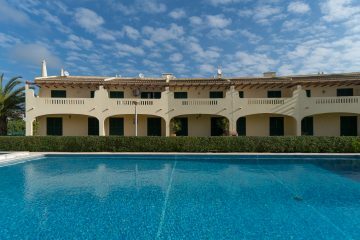 The central location and the balcony are perfect for a relaxed vacation in Algarve! Akisol Armaçao Pera Sail has everything you need to enjoy a special vacation in Algarve: front view to the ocean, pool access, and beach at 50 meters.